The winter can be tough on all of us – spicing up your living space and creating a comfortable atmosphere is a great way to escape the cold weather and salty, slushy roads. 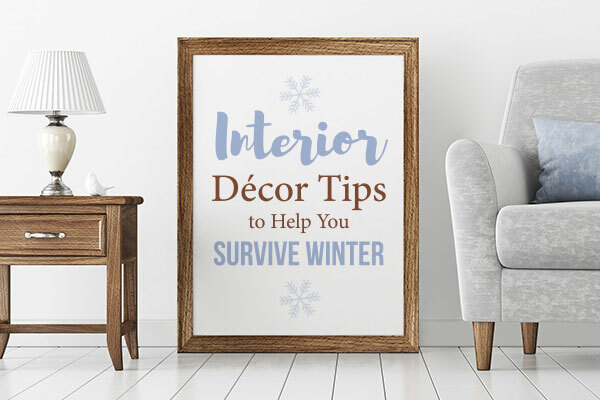 Check out these tips to survive winter by making the best of your interior décor! Nothing gives a warm and personal touch like candles! 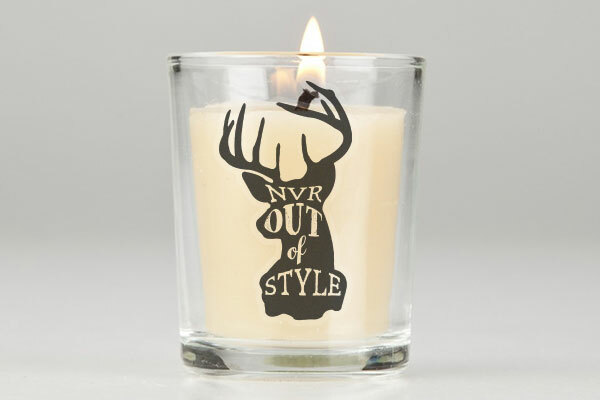 Creating custom, personalized candles are a great way to add a cozy touch to your atmosphere without adding all of the extra clutter or cost. Our temporary tattoos create a matte “etched” look, and can be used on any glass surface! This may sound surprising and odd, but it works great - add an antique-chic to your simple candles! Check out this tutorial on using temporary tattoos on glass surfaces. Let’s be real – getting out of bed in the dead of winter is hard. Sometimes you just need a little bit of motivation! Our vinyl wall lettering is the perfect way too add a simple reminder to keep you on track and determined to reach your goals. 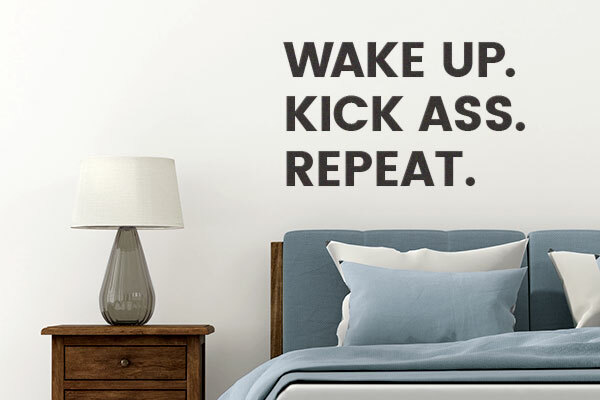 Not only this, but it’s a great way to add character and style to a plain, blank wall. Remember the good old times before there was a blanket of snow outside? When it was warm outside and you could go tanning or to the beach with your friends? 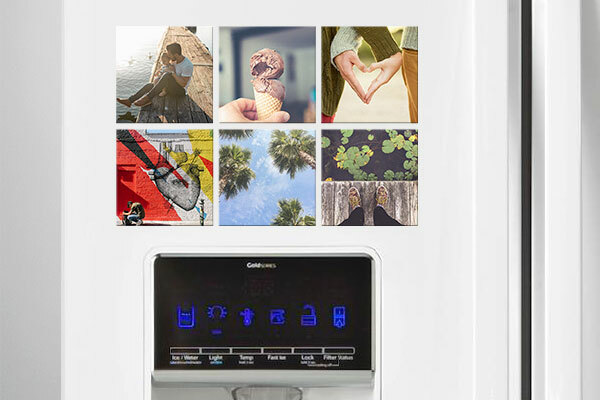 Hang onto those sweet, sweet memories by creating custom magnets to decorate your fridge! You can upload your own photos and create your own memorable decorations! These also make great gifts for birthdays or housewarming parties. Do you have simple, seemingly boring pillows lying around your house? Do you want to bring life to your home atmosphere, and impress others with your interior decor skills? Pillows may seem very simple at first sight, but they can actually be used to add character and personality to any room! 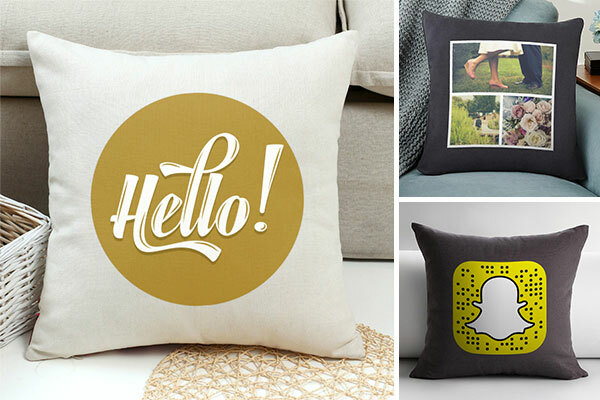 Our custom iron-ons can be used in combination with any pillows you may already own to make beautiful decorative pillows to showcase in your rooms! Read more about it in our in-depth blog post here! Nothing is more refreshing than coming home to a room free of clutter and inefficient use of space. Sometimes less is more – removing unnecessary clutter from your rooms will free up space and help ease your mind. This may be easier said than done – but give it a try, I promise you won’t regret it!